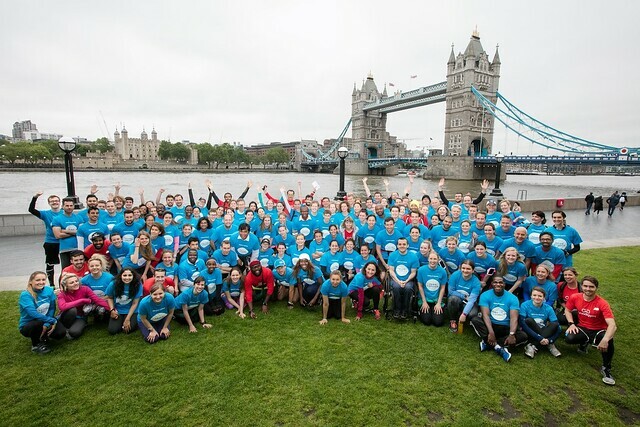 On 4 June, over 150 volunteer runners from businesses across London will take part in Team London and GoodGym's ‘Run to Do Good 2018’. Run to do Good is a running event for business volunteers, which combines keeping fit, making new friends, and doing good for the local community. Last year volunteers ran to 15 local charities and helped with a range of activities, from filling up poppy boxes for the Royal British Legion to helping clear a disused site for a new community centre. The event will help celebrate Volunteers' Week 2018 - the annual campaign which raises awareness of the thousands of volunteers in London that make a difference to their communities every day across our city. This year's run will leave City Hall at 14:00 and return by 16:30. Runners of all abilities are welcome but you should be able to run comfortably for at least 15 minutes to take part.